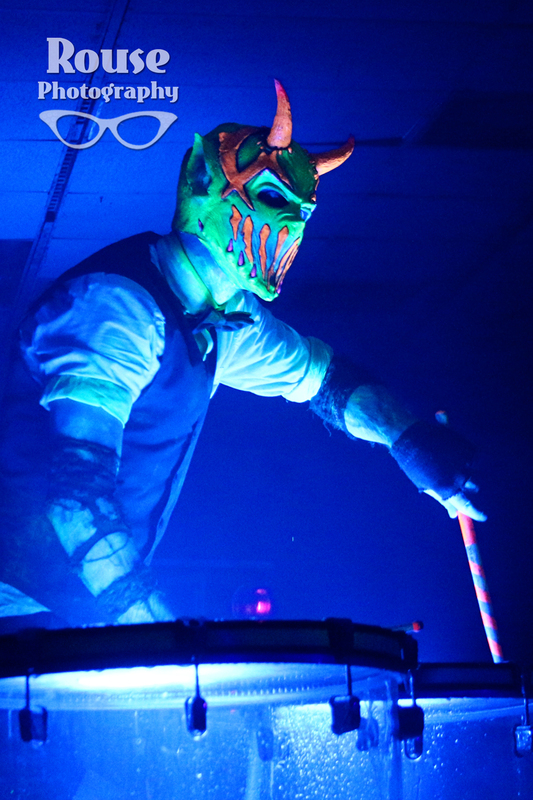 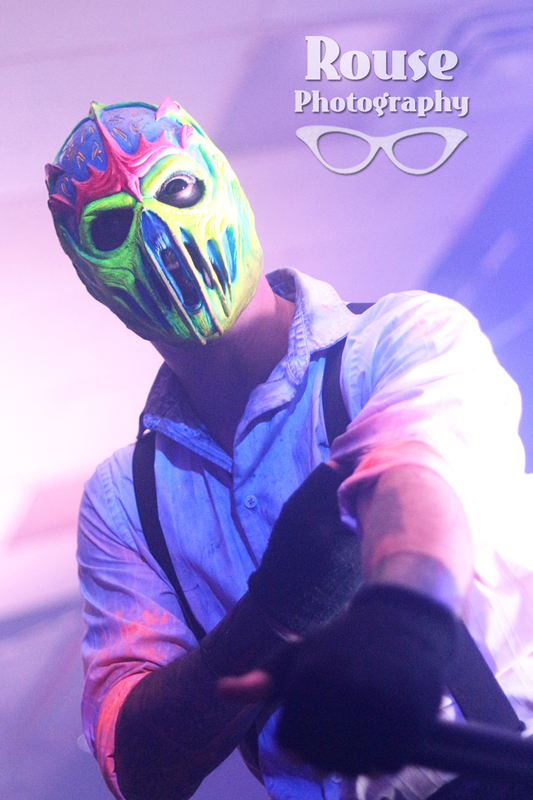 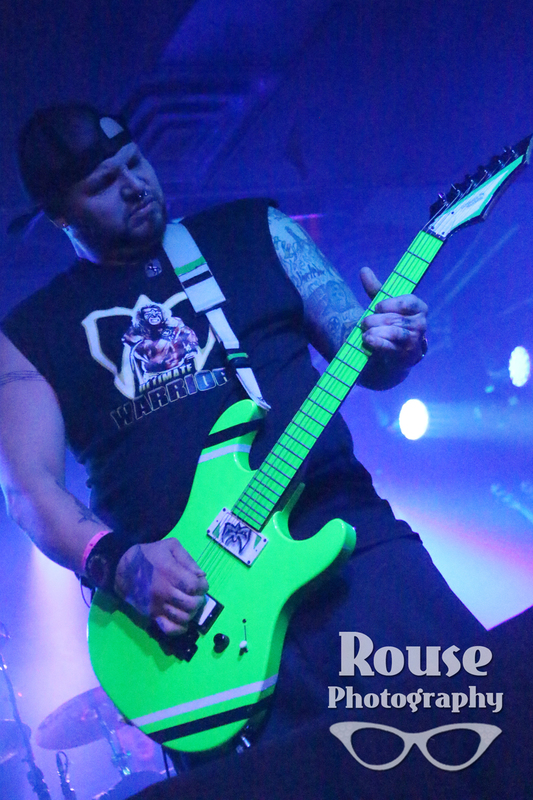 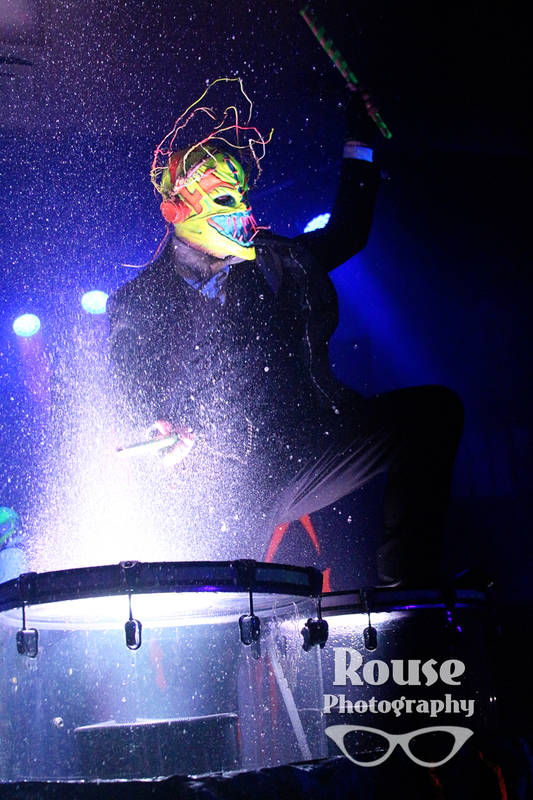 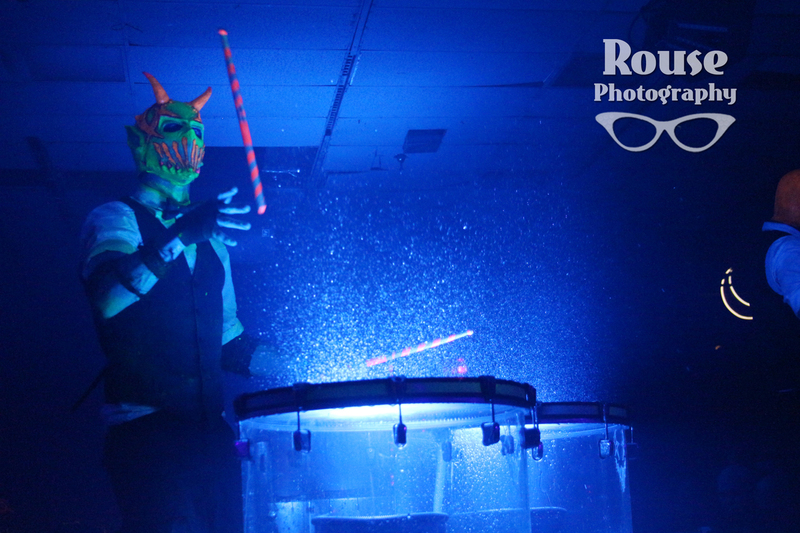 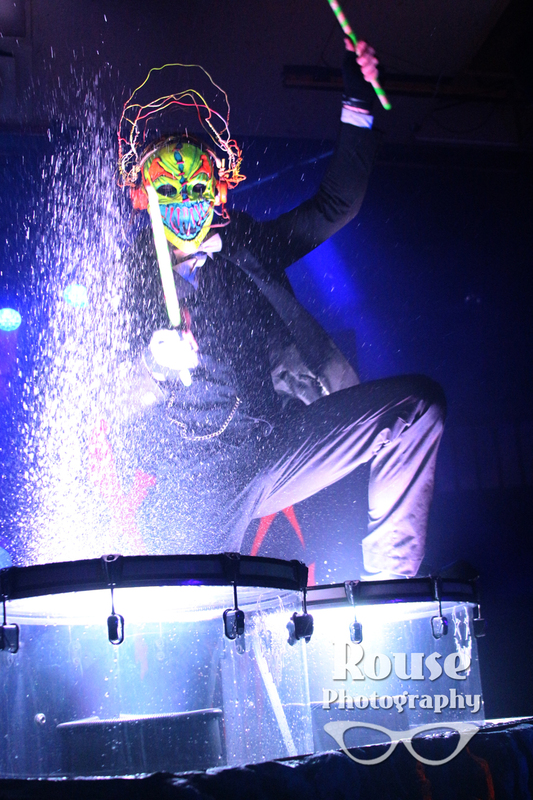 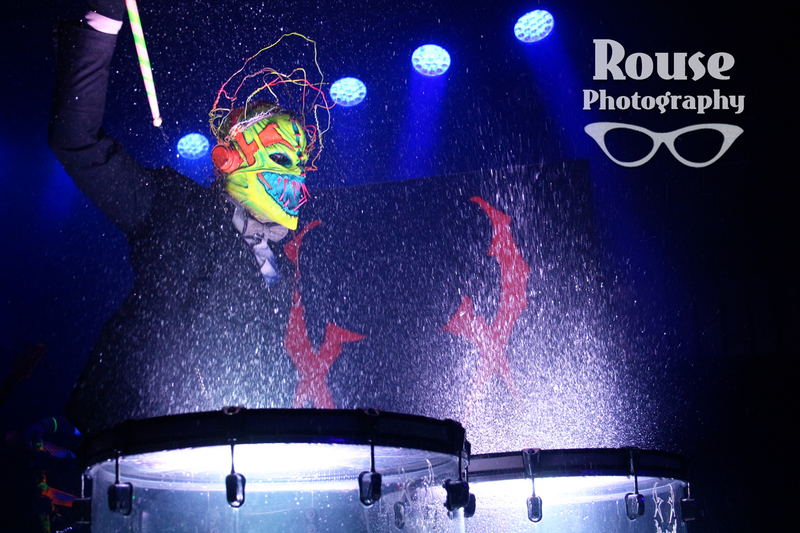 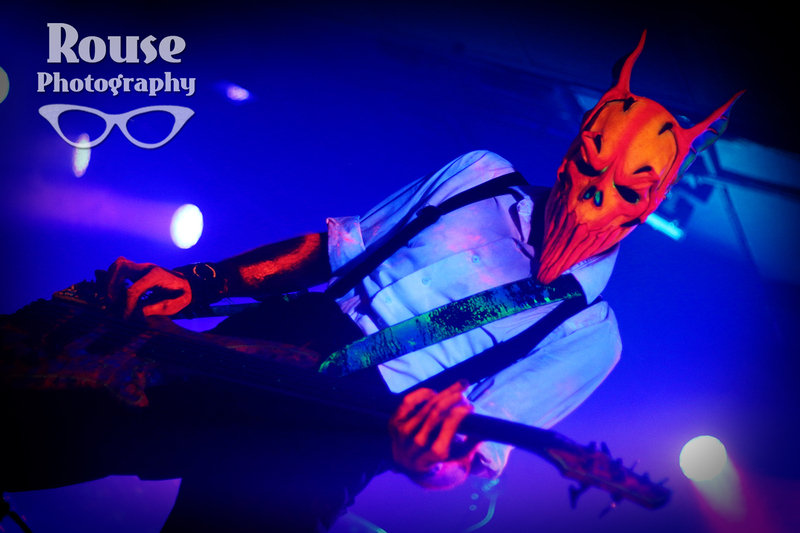 Mushroomhead took Fort Wayne by storm on a Thursday night in front of a packed house. 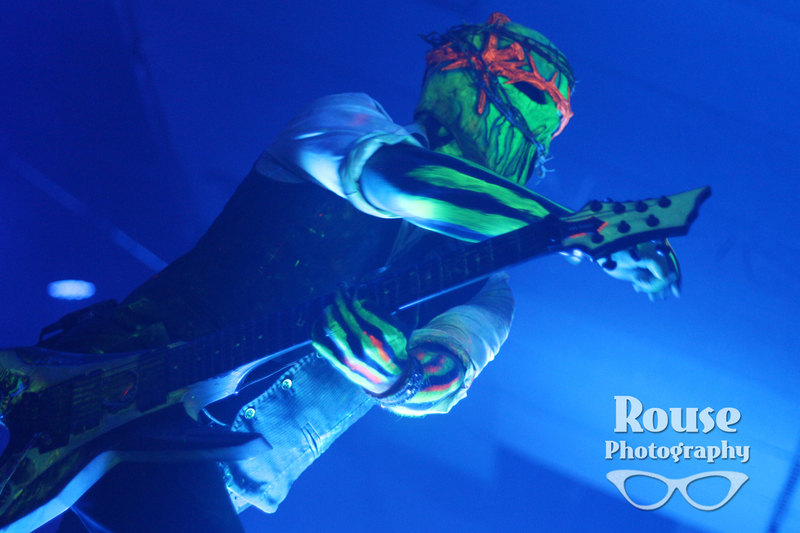 Mushroomhead took the stage in Fort Wayne on a weeknight, but did not stop the fans from turning out. 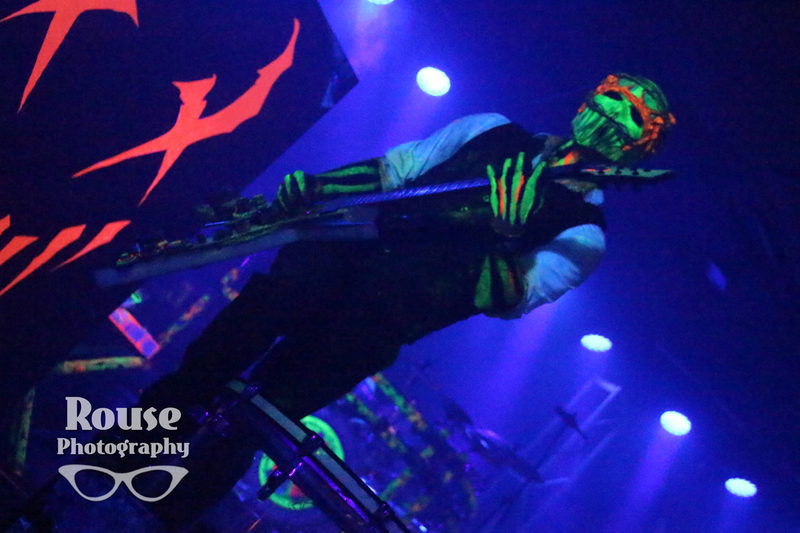 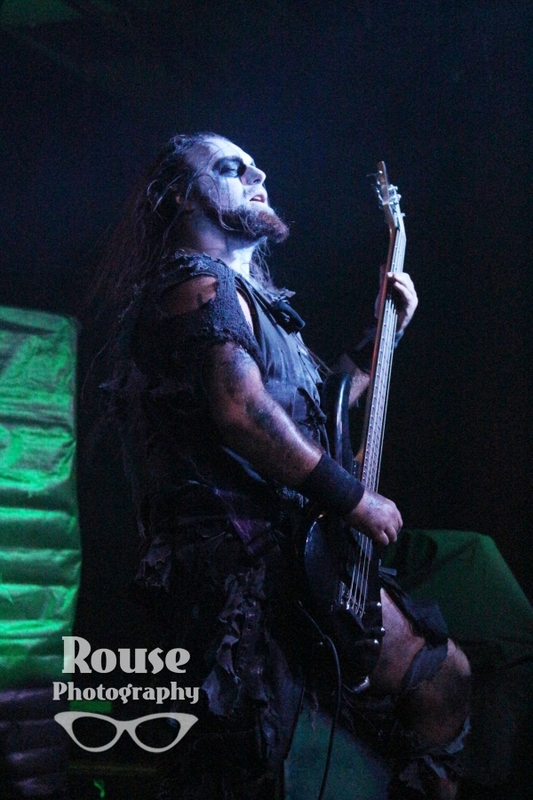 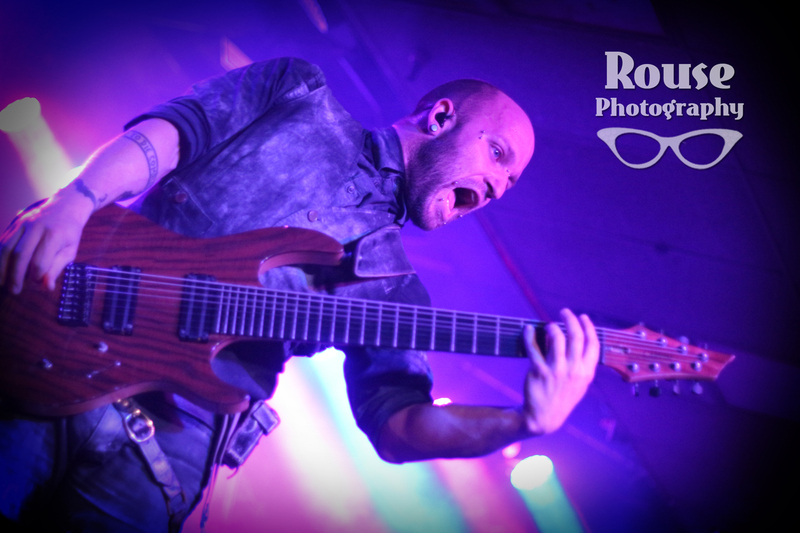 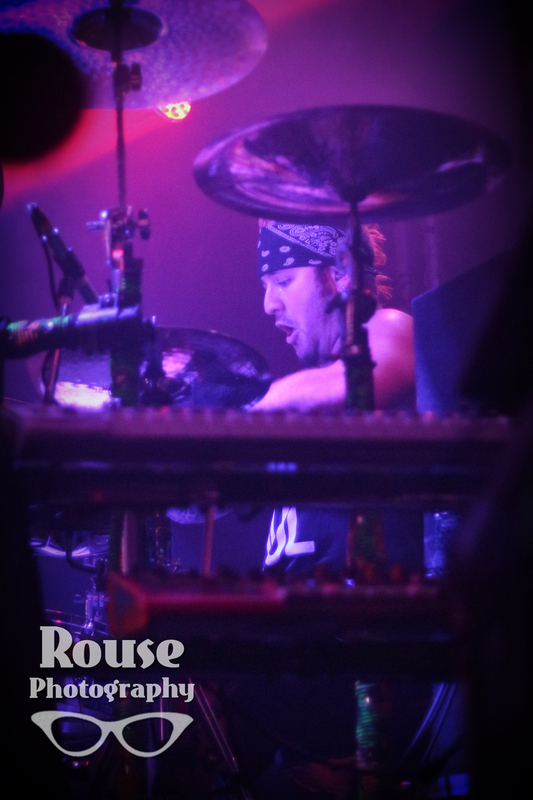 In front of a packed house, Mushroomhead delivered their lively and impressive show. 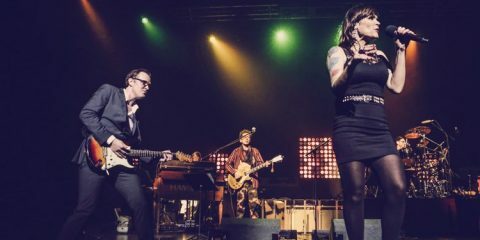 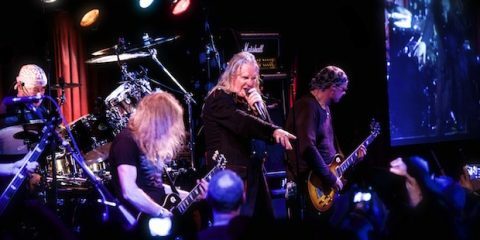 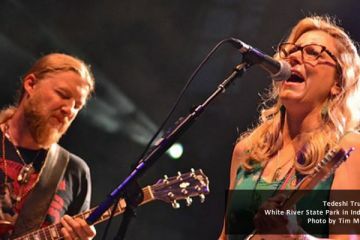 Touring in support of their 2014 album, The Righteous & The Butterfly, they provide their rabid fan base with a show full of artistic and visual delight. 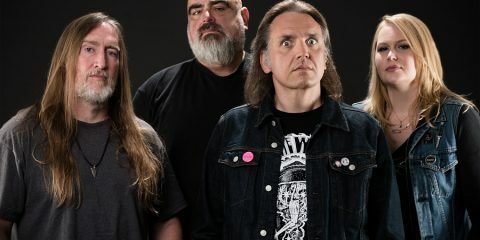 What started as a side project 21 years ago has morphed into a long run with a loyal fan base in their hometown of Cleveland and all over the globe. 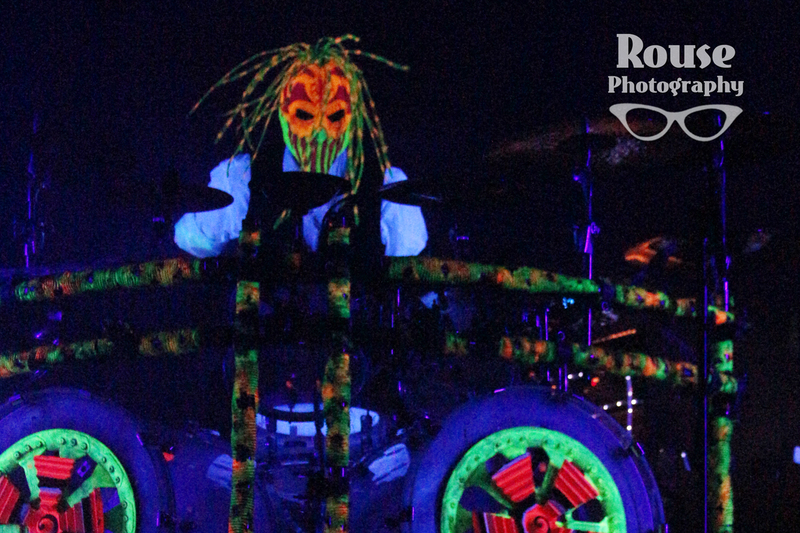 Fort Wayne was treated to a show well executed and full of energy. 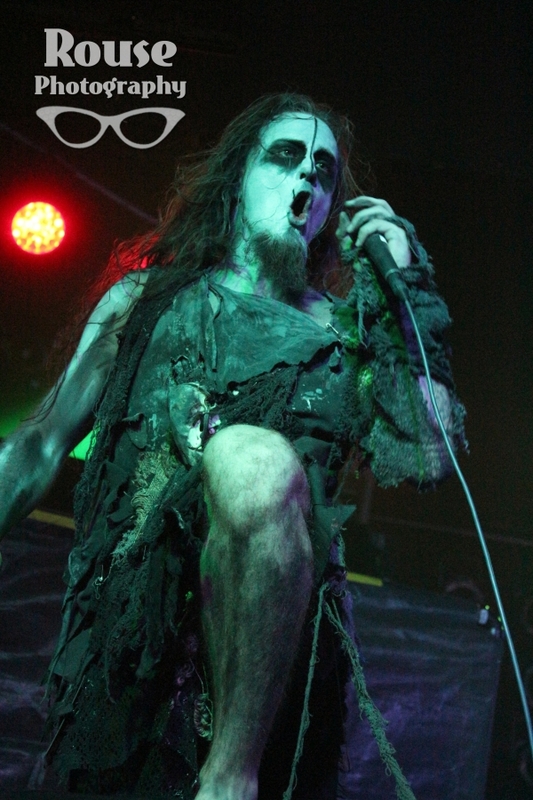 Fans sang every lyric, pumped their fists in the air, banging their heads or moshing in an impressively sized pit. 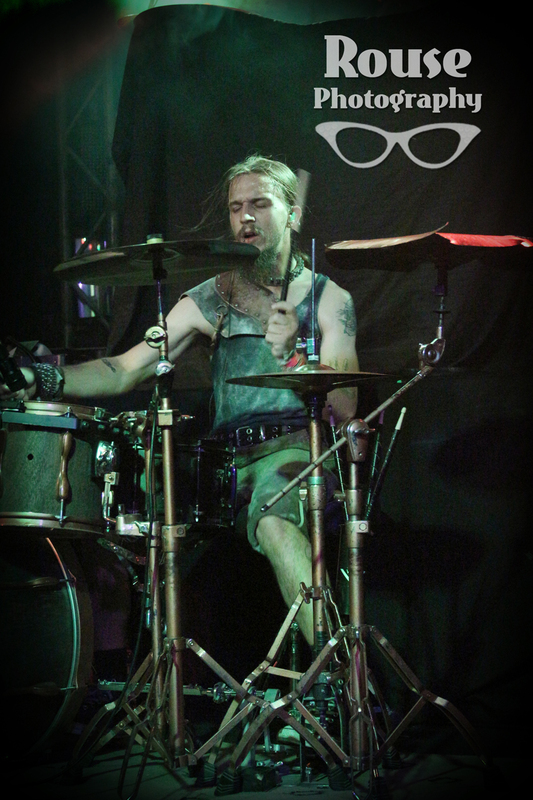 Thira is from Minneapolis and is currently touring in support of the release of Vein I: Varying States of Decay. 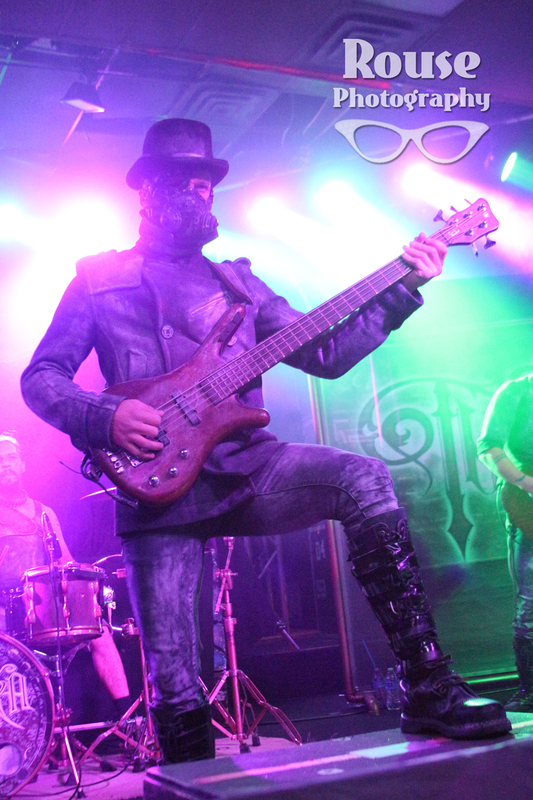 They describe themselves as playing industrial groove metal. 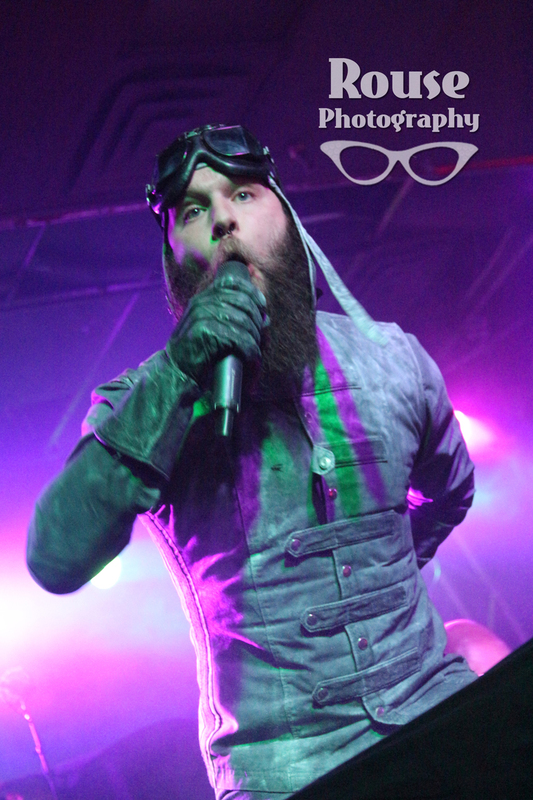 Decked out in costumes evoking a steampunk look, they crisscross the stage and play to the crowd. 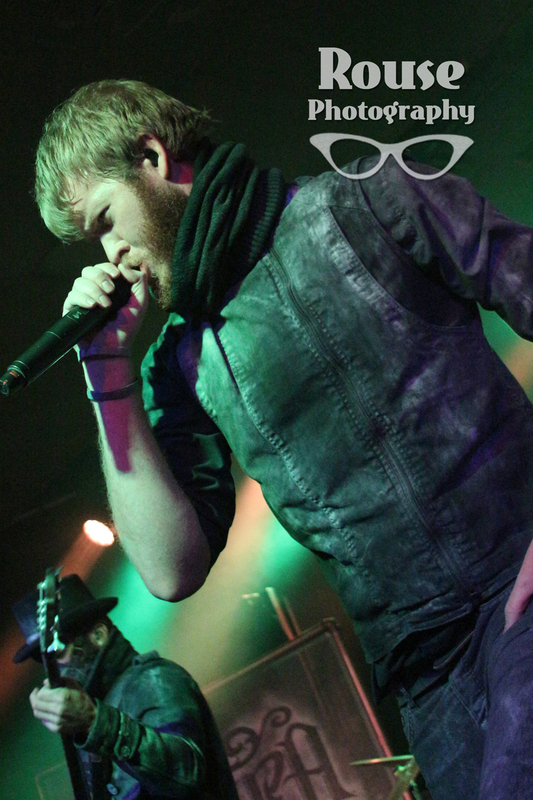 The dual lead singers are bold and brassy. 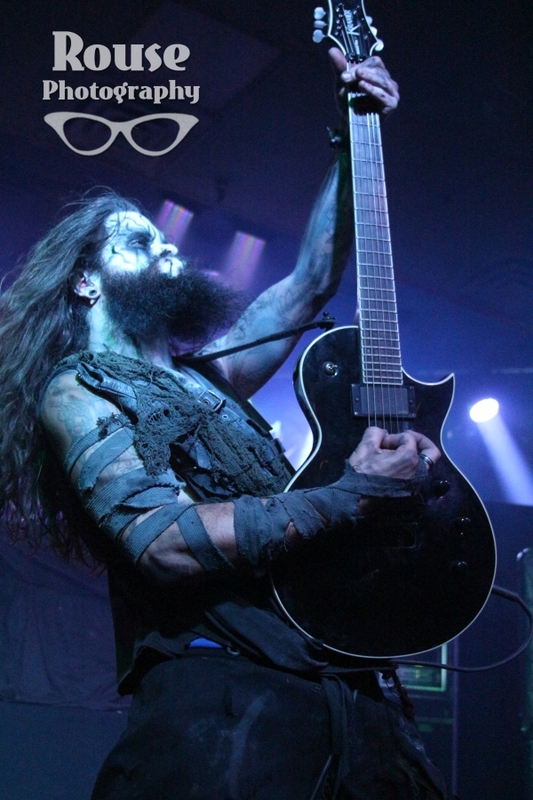 They dig deep for that hungry, metal sound yet the music is a bit more melodic and danceable. 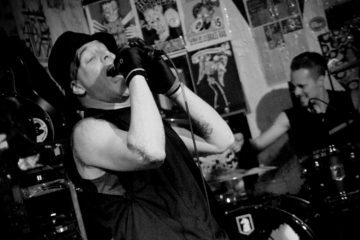 Thira’s sound is unique, which the crowd eagerly ate up. 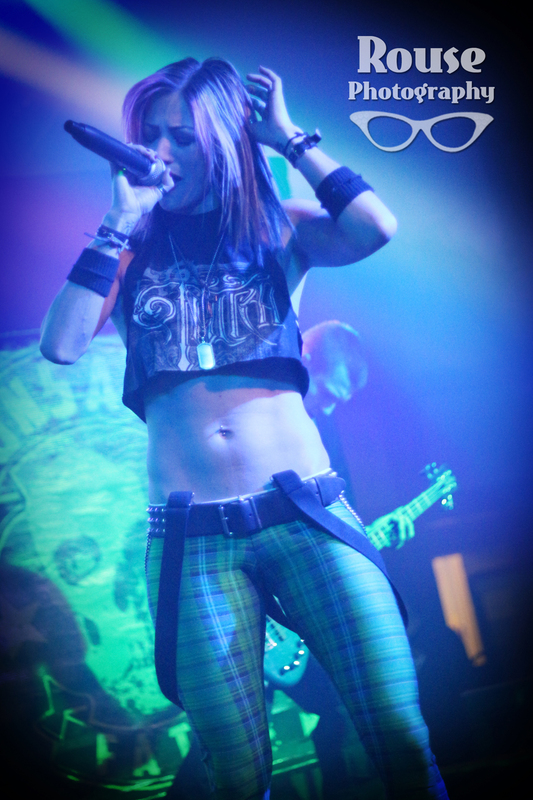 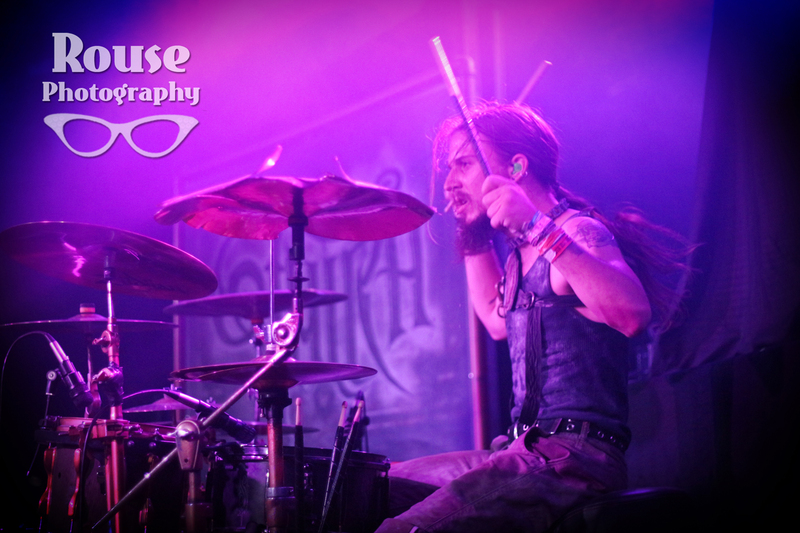  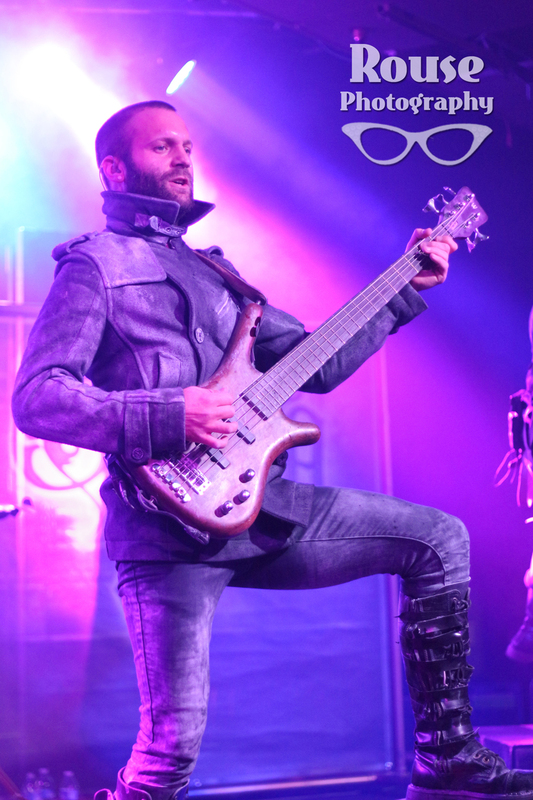 Thira will be touring with Mushroomhead for the next 2015 tour as well. 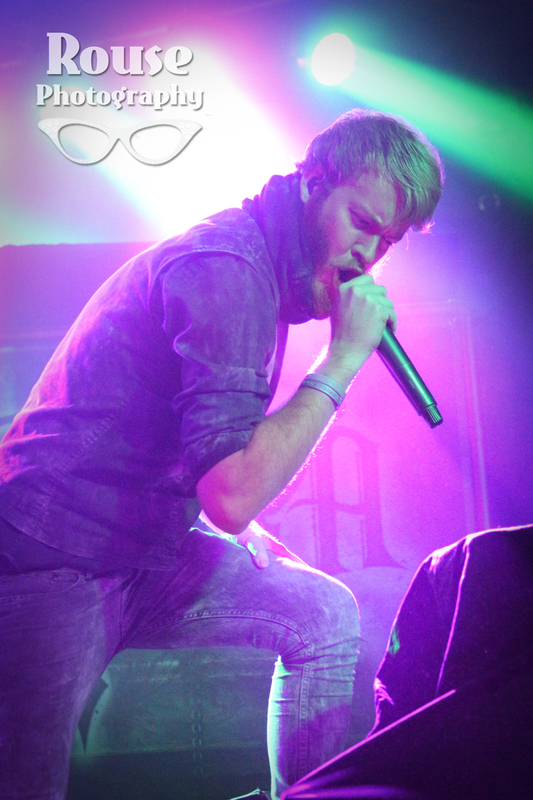 Unsaid Fate took the stage in the second spot. 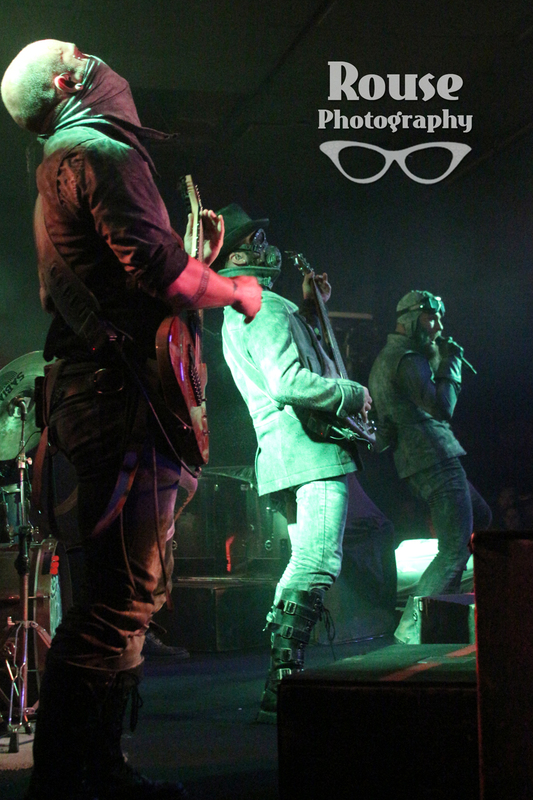 They rocked the crowd from the first song. 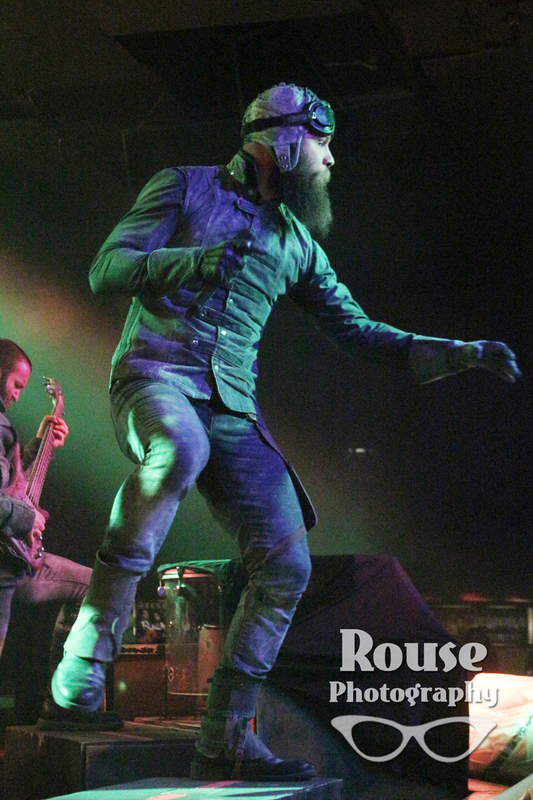 Good melodies and nice harmonies, they are a departure from the growling metal that opened the show. 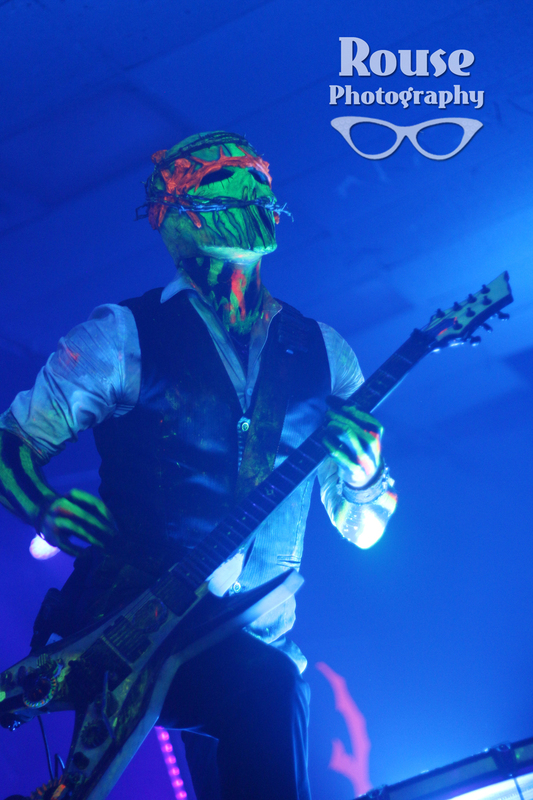 The band members are talented; their songs are refreshingly strong and straightforward, not at all over the top. 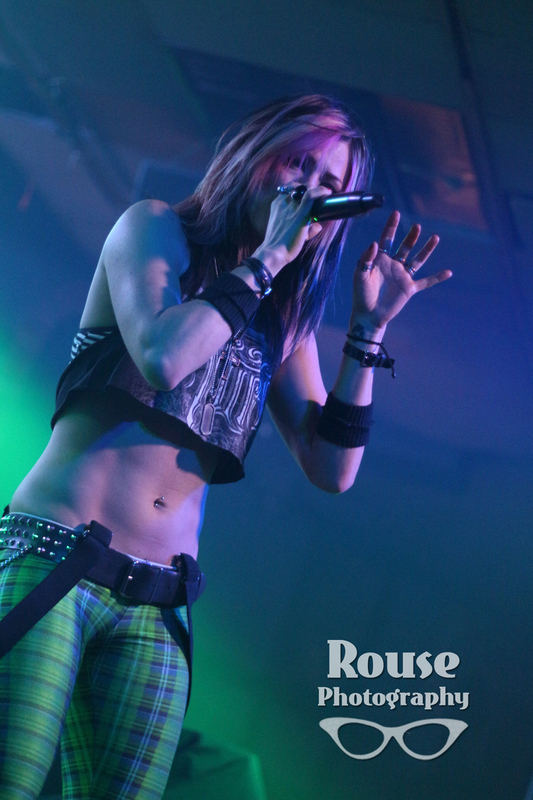 Jackie Laponza on lead vocals, Unsaid Fate, has a bit of punk vibe to their songs. 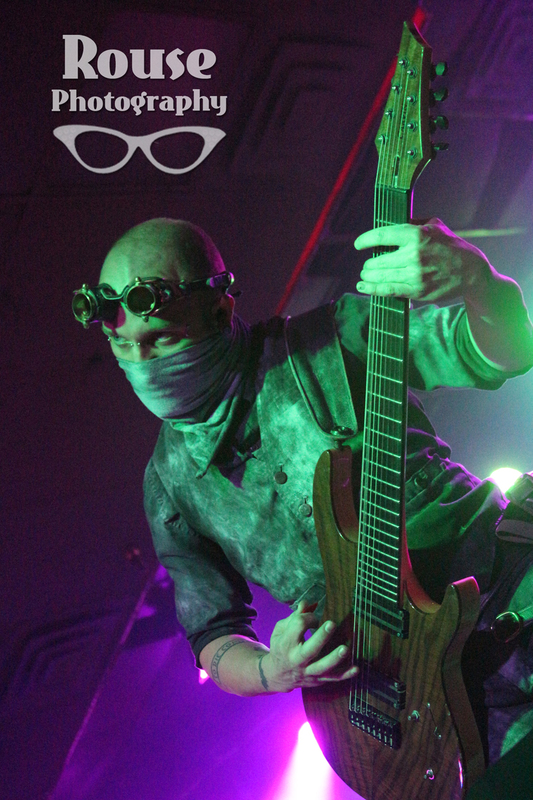 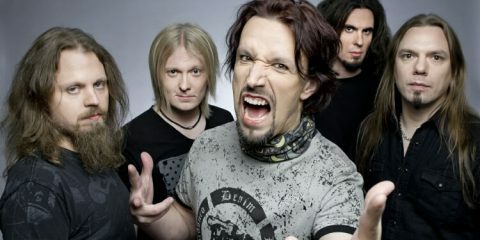 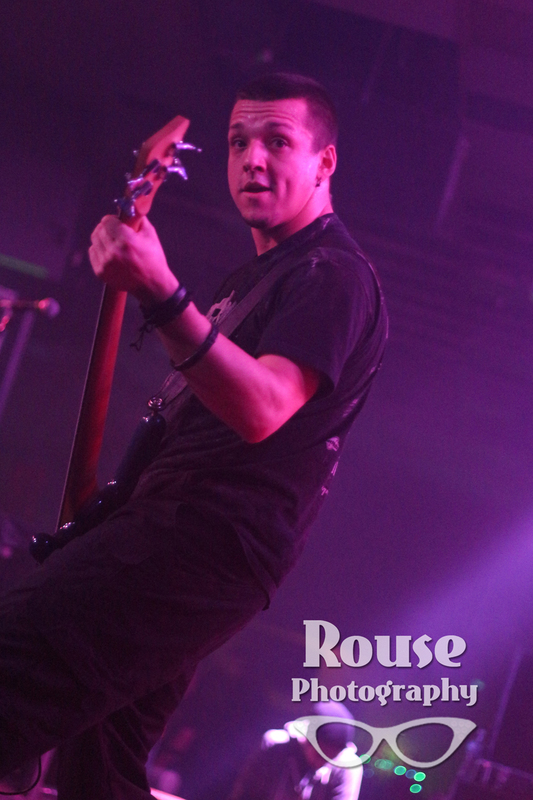 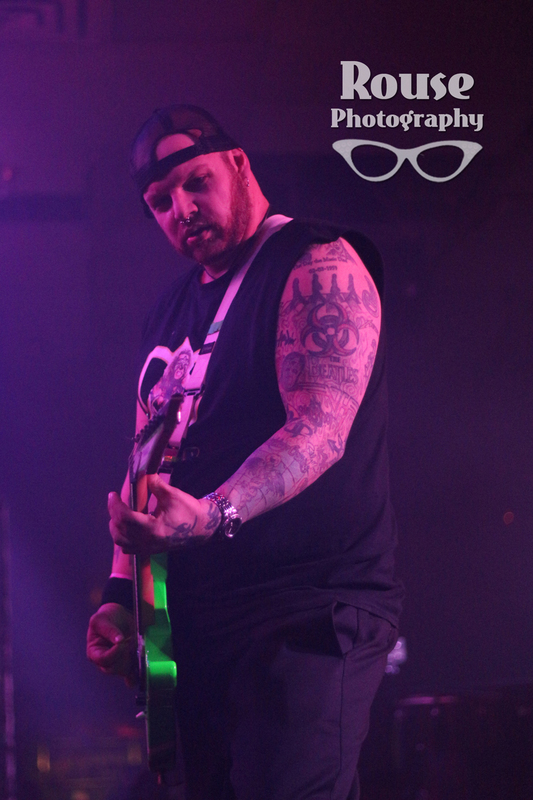 Their debut EP, Never Turning Back, was mixed by Steve “Skinny” Felton of Mushroomhead. 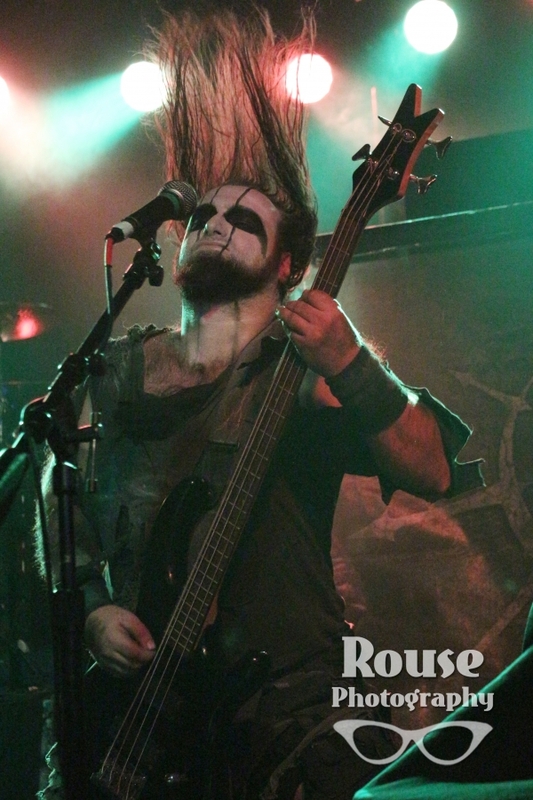 Erimha hails from Canada and fits into the black metal mold. 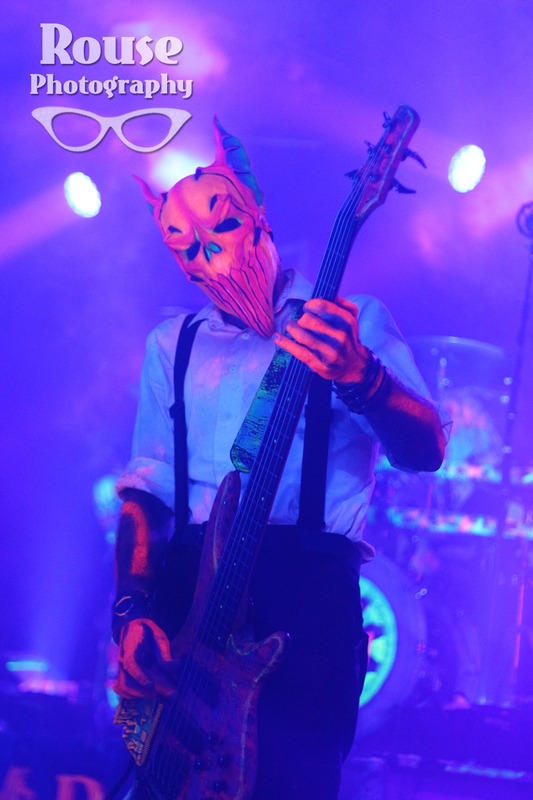 Strong metal guitar and a nice solid bass complimented the solid drum lines. 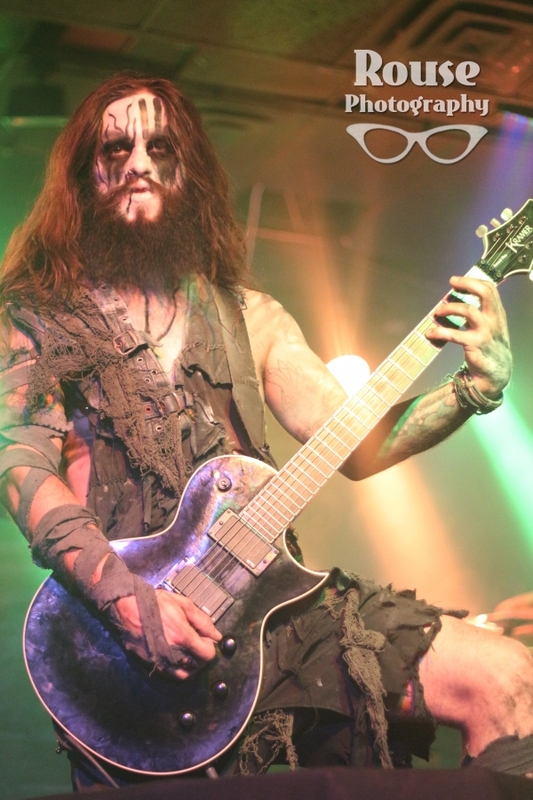 The post-apocalyptic corpse paint was joined with ripped up rags as costumes complete with bare feet. 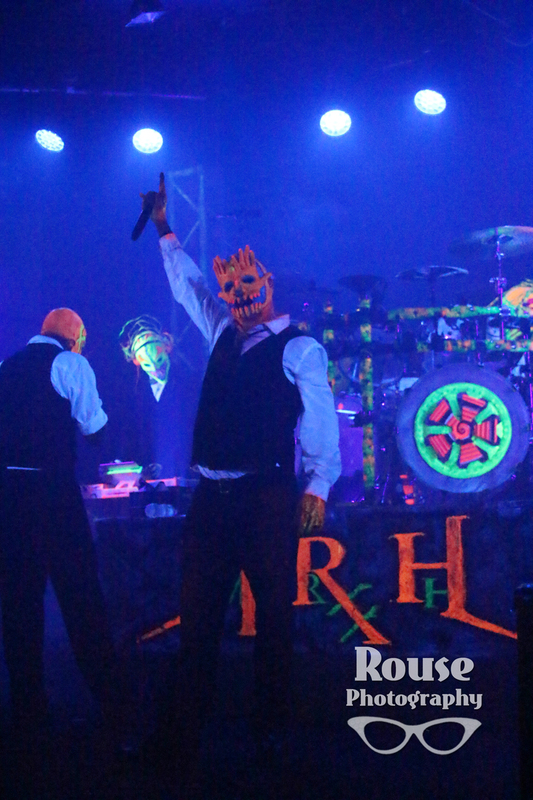 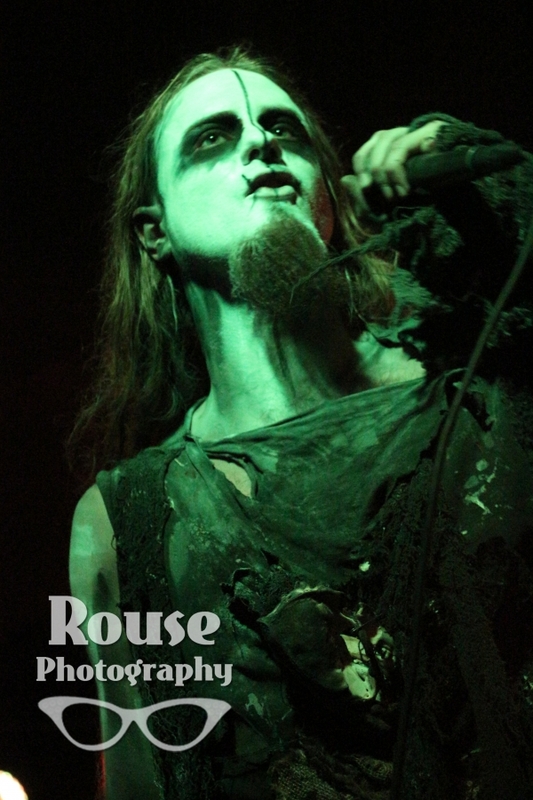 Erimha seemed to get the crowd riled up for Mushroomhead and impress the crowd. 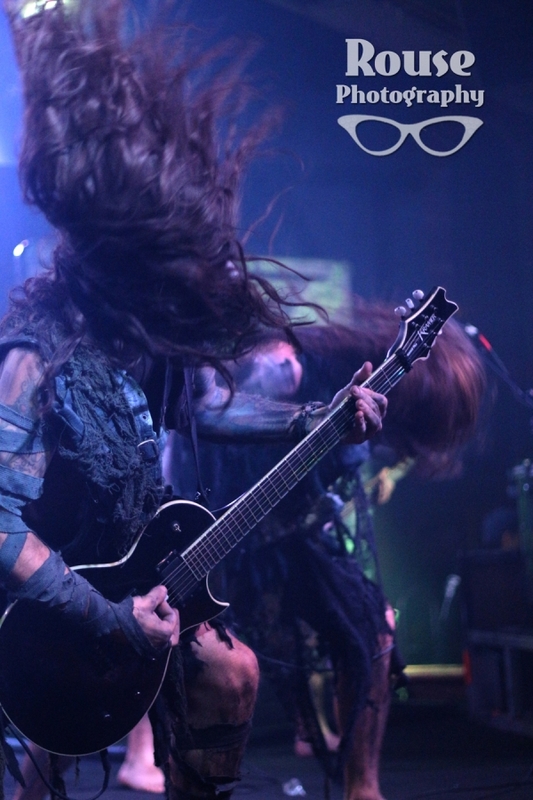 Their album Reign Through Immortality is available on Victory Records.